Many American popular singers cut albums using Latin American rhythms during the 1950s and 1960s, particularly those at Capitol Records in Hollywood — Peggy Lee, Dean Martin, and Nat King Cole, among them. Cole had a special affinity for Latin grooves, having added Jack "Mr. Bongo" Costanza to his trio in 1949 and recorded three Spanish-language albums between 1958 and '62. 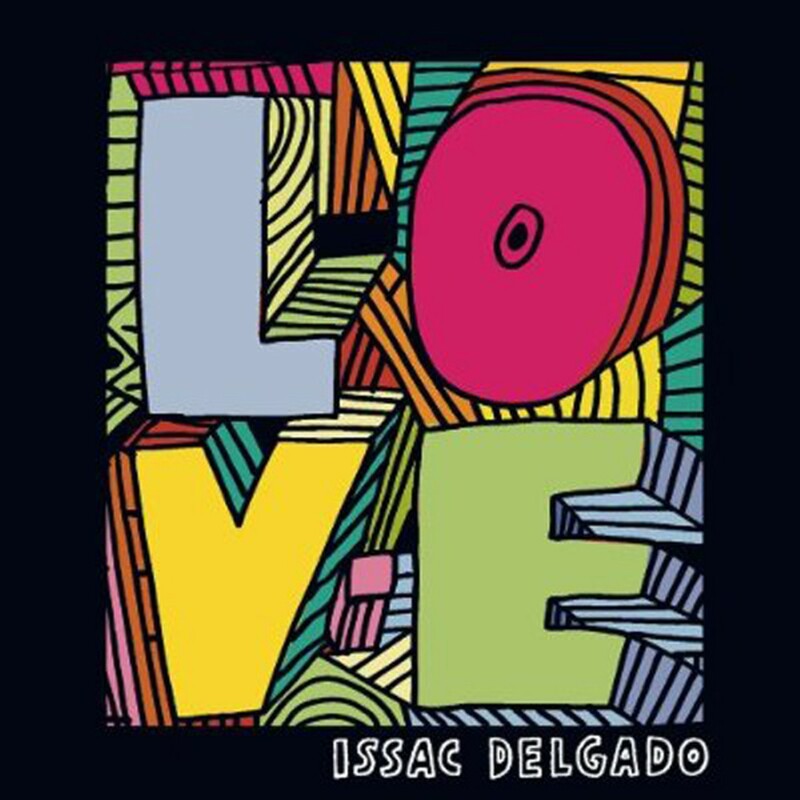 Cuban crooner Isaac Delgado elegantly tackles eight selections from that trio of LPs, along with Spanish renditions of four other songs from the Cole canon, on L-O-V-E. The title track was a German song before Milt Gabler gave it English lyrics and Cole recorded it swing style. Delgado, however, delivers it in Spanish with a mambo beat. Likewise, "Hojas Muertas" was a French song, before it was a Spanish song, before Johnny Mercer loosely translated it into English as "Autumn Leaves." 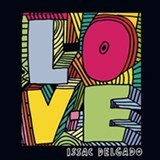 Delgado does the Spanish version, but swings it with a rhythm section anchored by innovative jazz drummer Dafnis Prieto. Other numbers are propelled by mambo, cha-cha, rumba, samba, bossa-nova, and 6/8 Chilean tonada patterns.